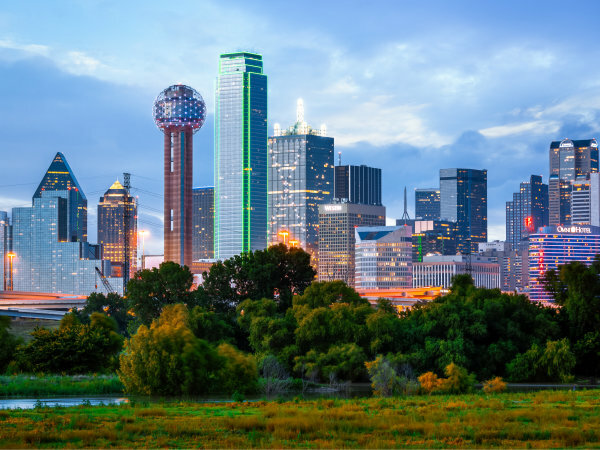 Texas is home to some of the hottest real estate markets in the country, which has led to more than a few complaints about high rents. But paying more than $20,000 per month? 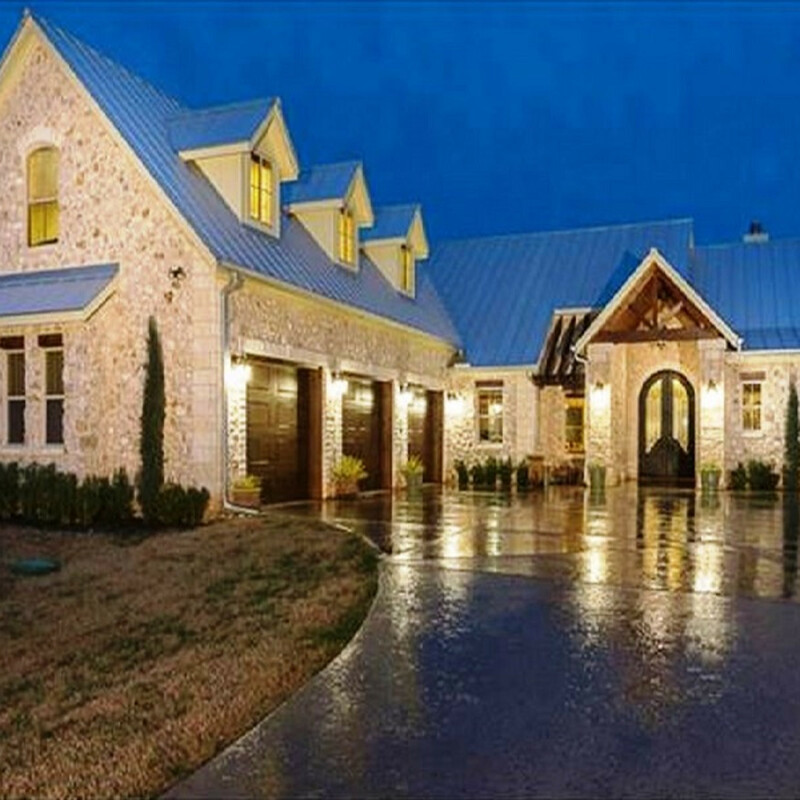 That's unheard of — unless you reside at one of these high-priced homes. 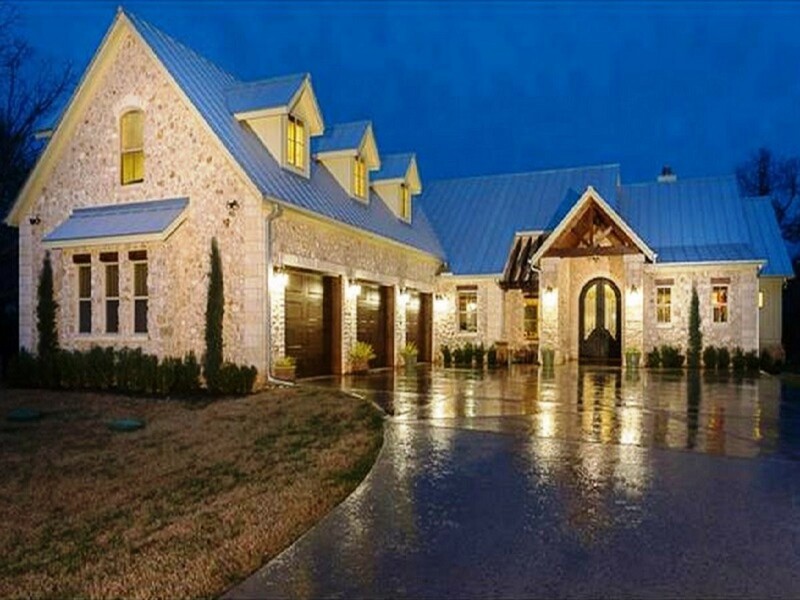 RentCafé recently compiled a list of the most expensive homes for rent in the Lone Star State. 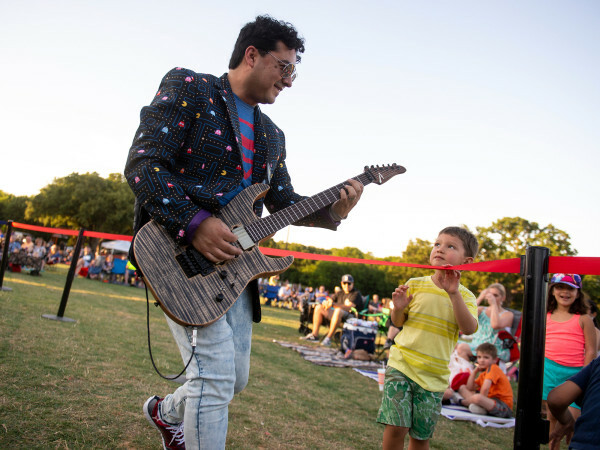 They can be found in Austin, Houston, and the Dallas-Fort Worth area. 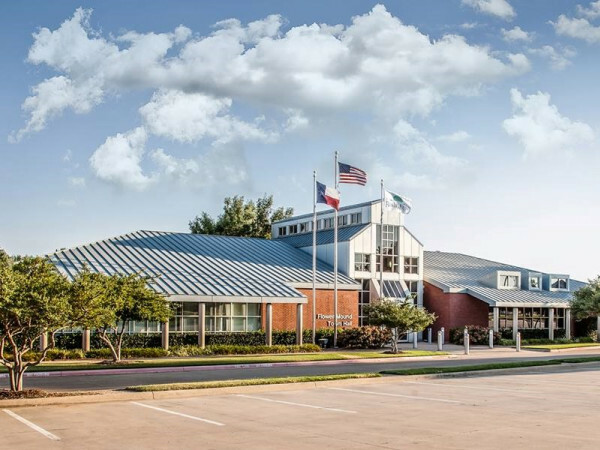 North Texas boasts both unique — and pricey — digs. 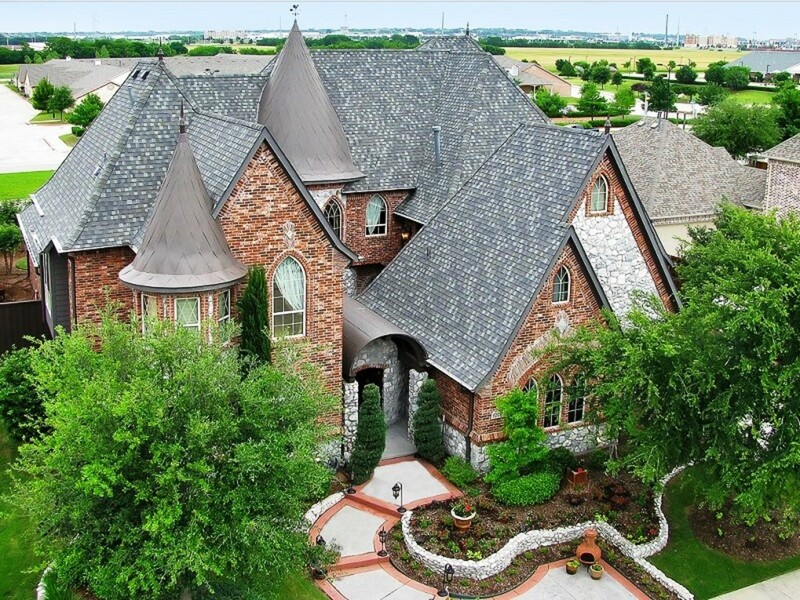 Frisco offers a castle-like manor with cozy stone nooks for $15,000 per month. 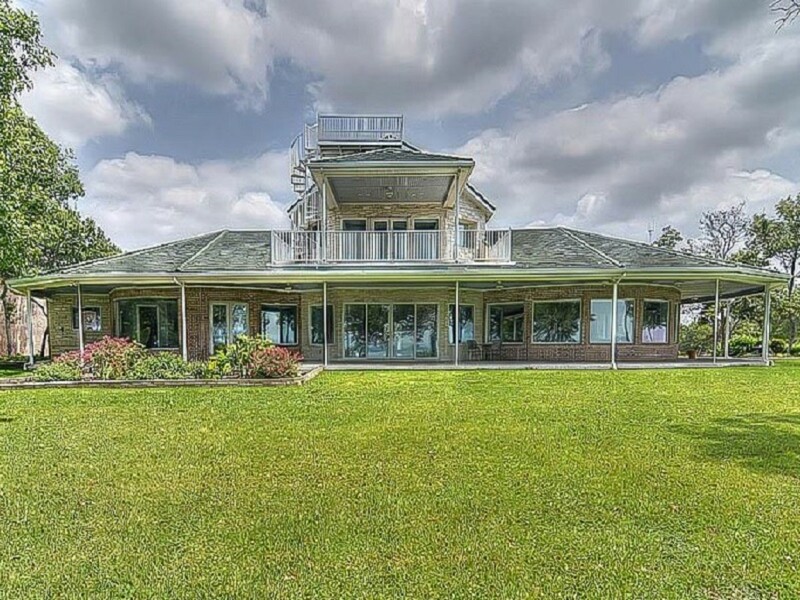 For the same price in Cedar Hill you can rent a one-of-a-kind homestead with gorgeous views on five acres. 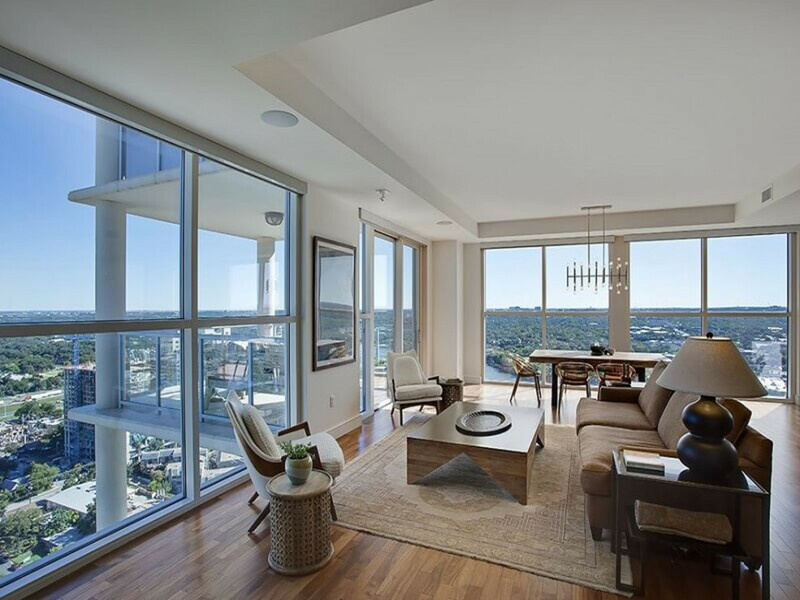 Dallas takes home the prize for the most expensive rental property on the list. 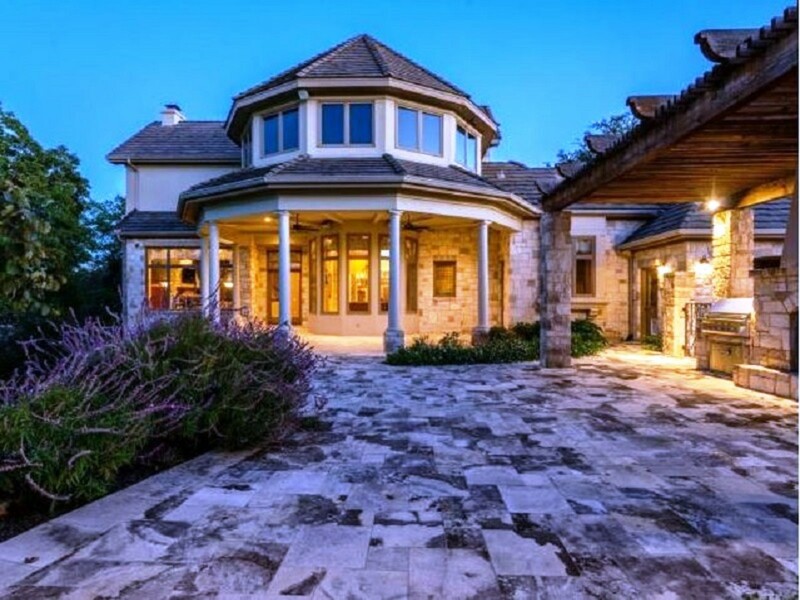 A gorgeous 9,000-square-foot manor north of University Parks comes with five bedrooms, a four-car garage, three living areas, a two-story office, and a resort-style swimming pool. 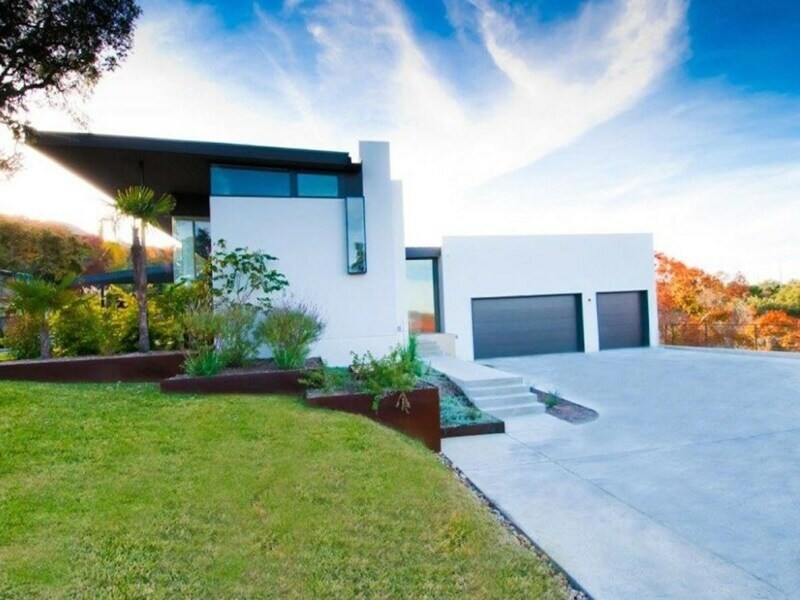 This prime piece of real estate will set you back $26,000 per month. 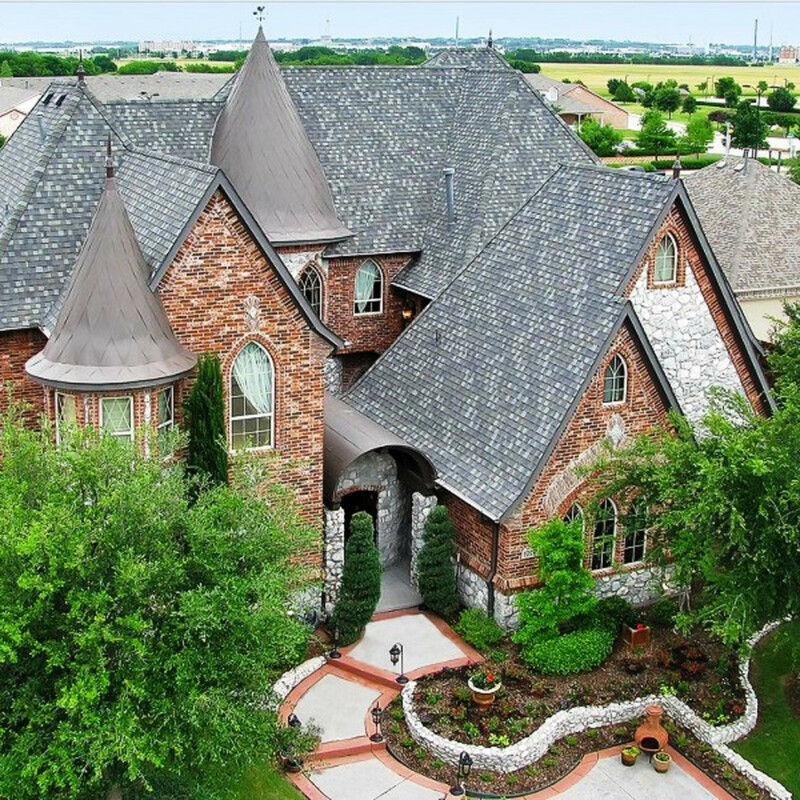 According to the Dallas Central Appraisal District, the home at 5943 Walnut Hill Ln. belongs to Terry Madsen, and it's worth $2,861,780. 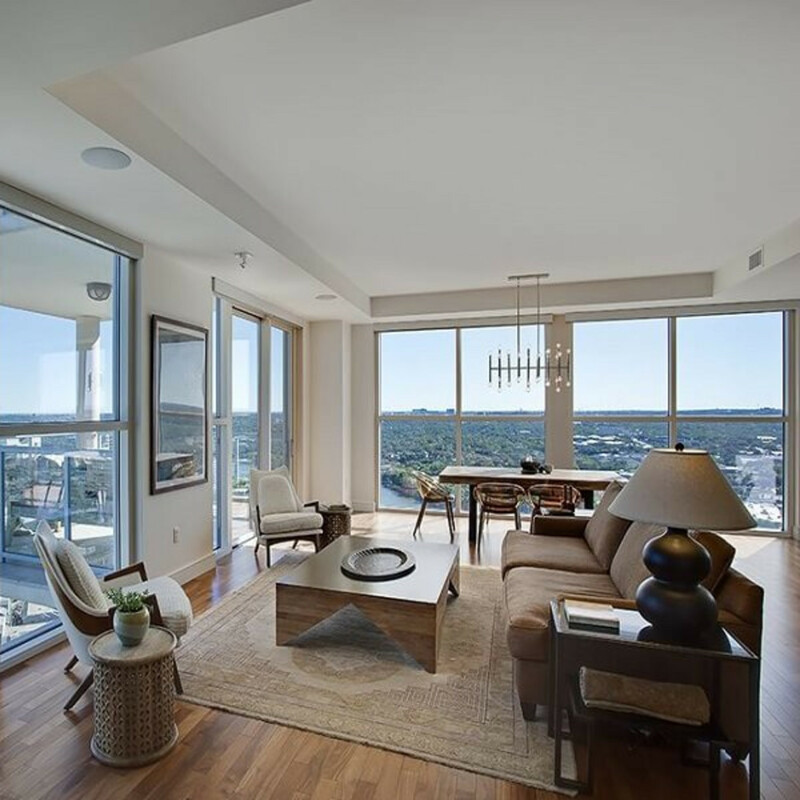 The four Austin properties represent the diverse local landscape: two rustic Hill Country abodes, one modern estate, and one downtown condo. The monthly rent for these pricey places ranges from $15,000 to $18,000, which only sounds high until you travel to Houston. 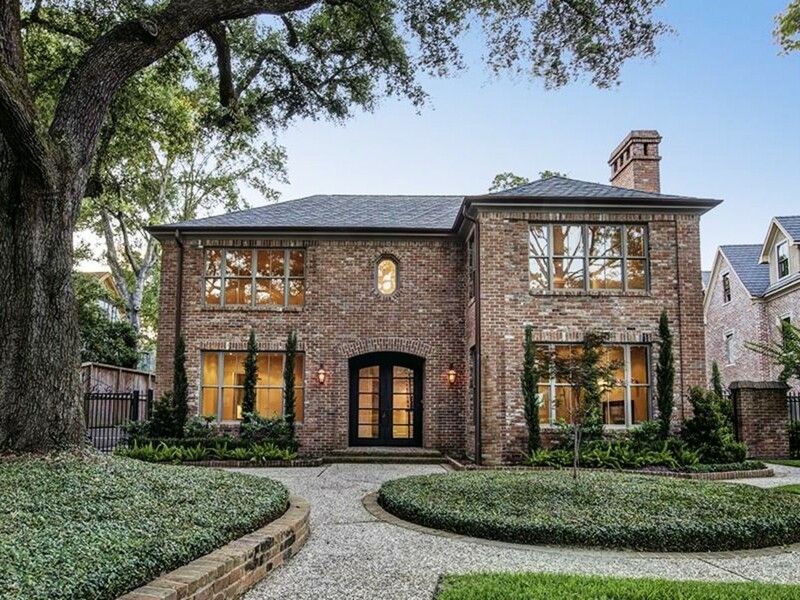 Houston has two of the three most expensive homes on the list. 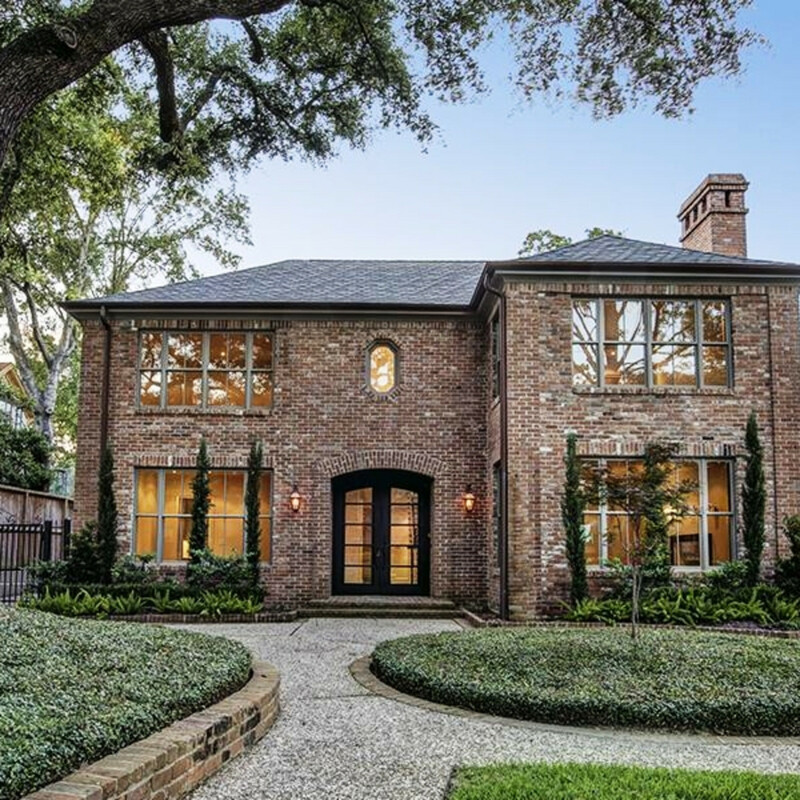 Both homes are situated on the same street in the ritzy River Oaks neighborhood. 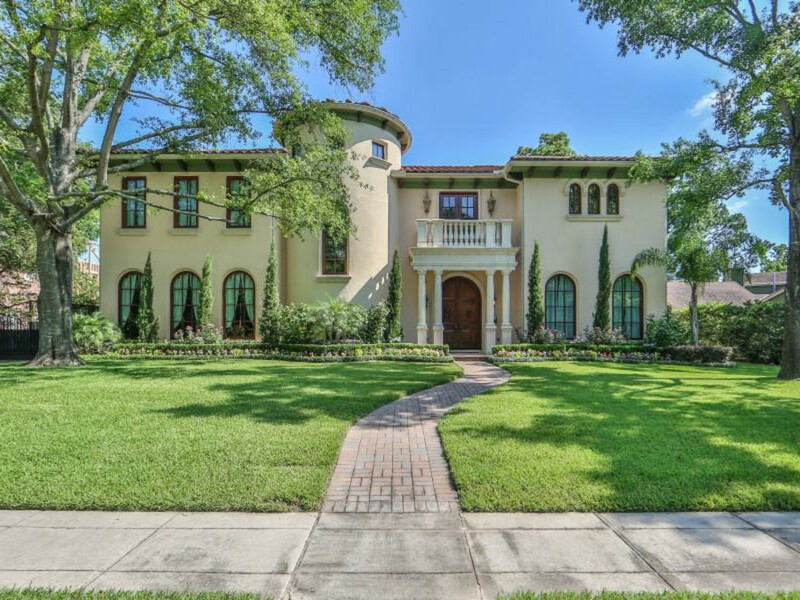 For $18,550 a month, you can rent a New Orleans-style two-story traditional brick abode. 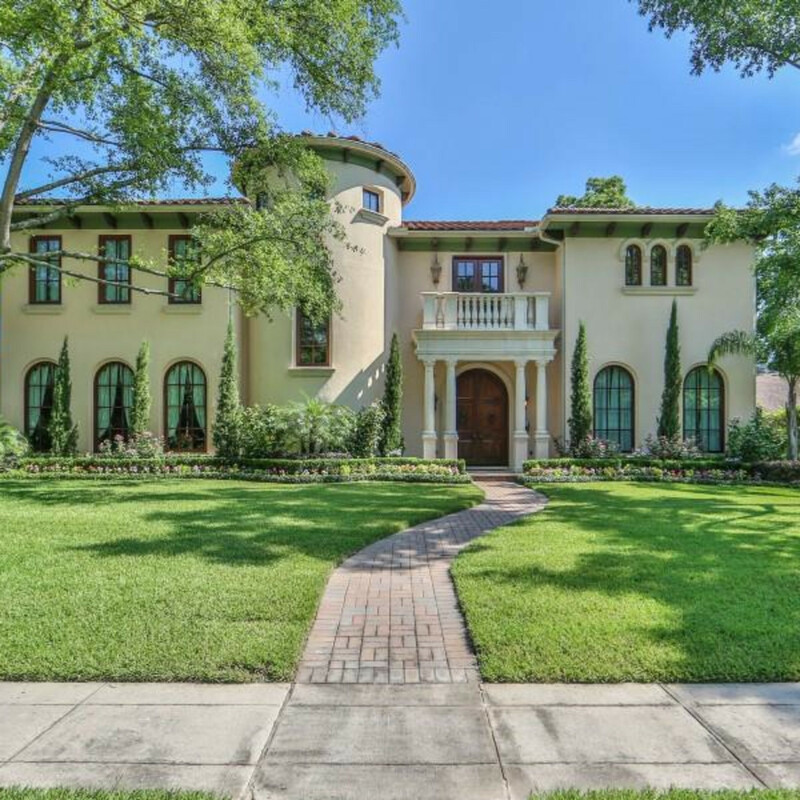 A jump to $20,000 a month gets you a Mediterranean-style manor. 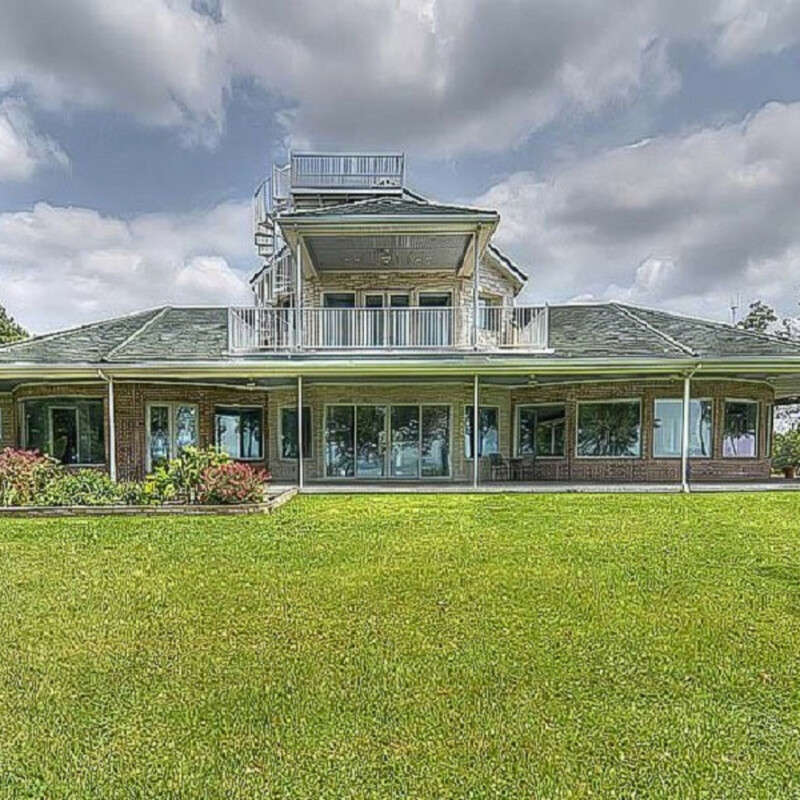 Also featured is a sprawling estate in Katy for just $17,000. 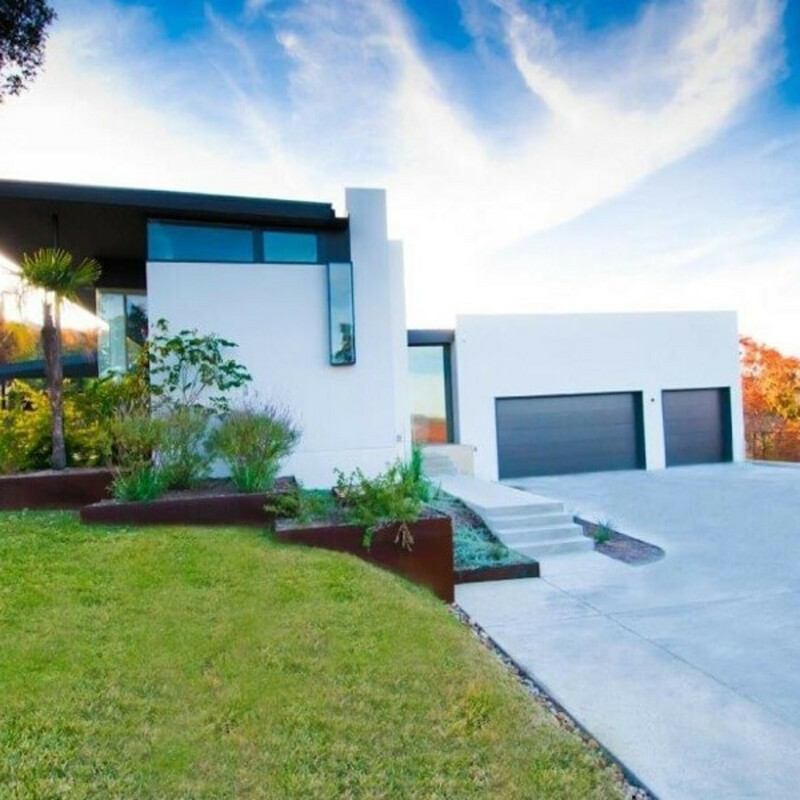 To get a closer look at these pricey rental homes, head on over to RentCafé.